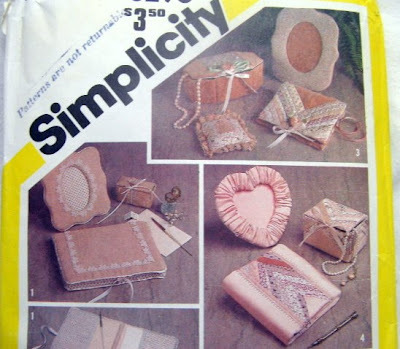 Add Your Vintage or Collectible Blog Shop! Just send me an email with the items you would like to: vintageheart2@gmail.com I will send a paypal invoice back to you. If there is a BUY IT NOW button you may that way also. Thank you so much! MY PERSONAL BLOG ~ CHOCOLATE, KNITTER, MOM....Yup, that's me! 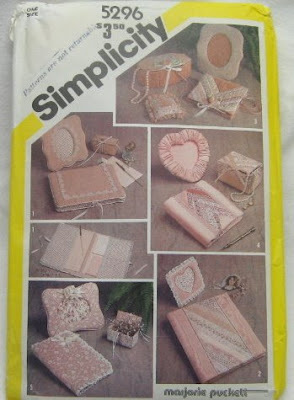 This is a vintage unused pattern for making these wonderful sew crafts from the 80's. Still intact and ready to use! 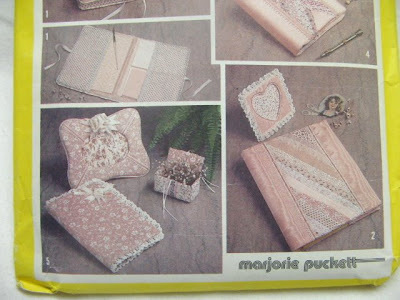 Includes: Picture Frames, Pin Cushion, Cover for Journals, Scrapbooks, Diaries and Pattern for 2-3 Types of Boxes. Have fun and happy hunting! Thank you for letting me know you were here. MY COUSIN KALI IS AN AMAZING ARTIST AS MANY OF YOU MAY KNOW. NOW YOU CAN PURCHASE HER CARTOON ART THROUGH HER NEW CLOTHING LINE!